The property was formerly listed with another agent for a total of 882 days at a list price of $16,995,000. We took over the listing, raised the price to $19,995,000 and sold the property for $17,225,000. At the time we took the listing, we suggested & assisted the owners in staging & painting the property to give the listing a fresh new appeal that has helped to secure multiple offers. One of Orange County's Most Coveted Guard-Gated Communities: The Strand. 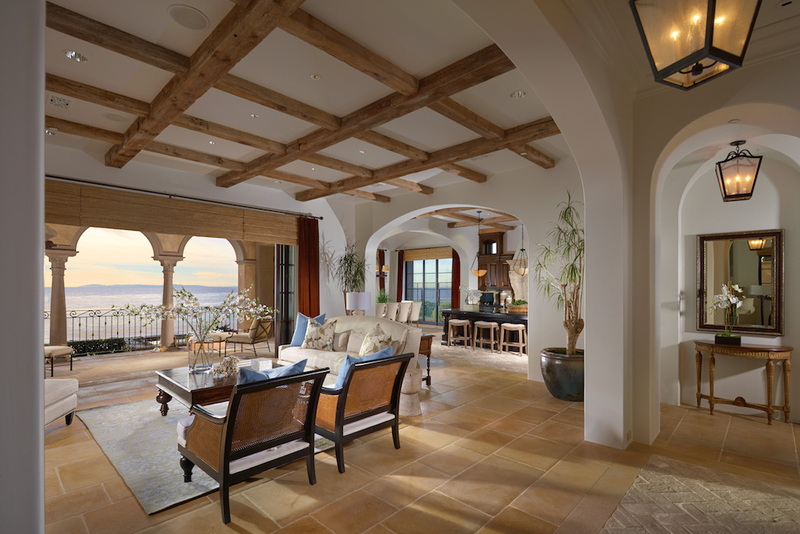 Upon entrance into the estate, you are instantly captivated by the meticulous attention to every detail, including the hand-carved beamed ceilings, custom stone flooring, and wrought-iron staircase connecting each level of this impressive property. 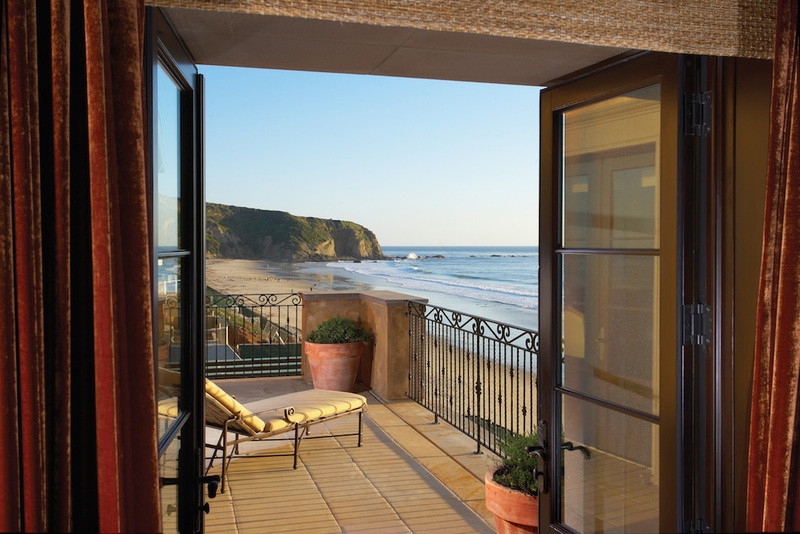 Ocean views spanning beyond Catalina Island abound from nearly every state-of-the-art room, including a grand kitchen equipped with designer appliances, an extravagant Great Room with vaulted ceilings, and five spacious bedrooms ensuite with gorgeous bathrooms. 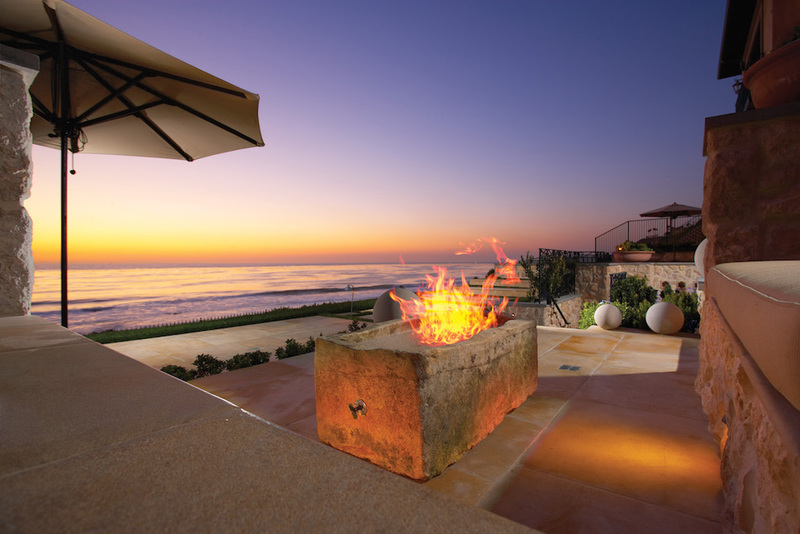 This estate offers the ultimate venue for entertaining, as it is graced with extravagant outdoor living spaces complete with an infinity pool and spa, outdoor fire pit, and stone terraces. The private neighborhood beach club offers a resort-like pool, fitness center, private lockers and world-class dining. Don’t miss the opportunity to own one of the community’s most prestigious properties!